The Glen & Tyler novels are also available in audiobook format! 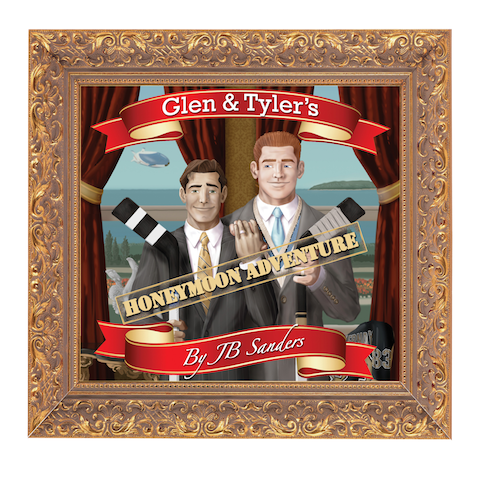 Glen & Tyler's Honeymoon Adventure is available on Audible.com, Amazon, and Apple's iTunes Store. Glen & Tyler's Scottish Troubles is available on Audible.com, Amazon, and Apple's iTunes Store. Glen & Tyler's Paris Double-cross is available on Audible.com, Amazon, and Apple's iTunes Store.